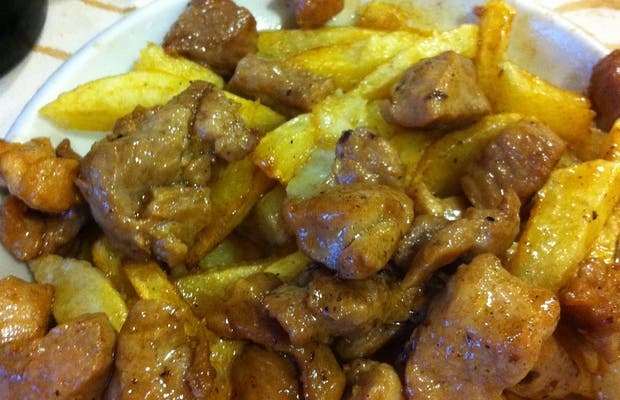 The Sixth Pino, Ferrol is a restaurant and its specialty is Raxo with Potatoes (see my photo), do not fail to go there. It's great and not expensive. I hope that you become a fan of their Raxo.